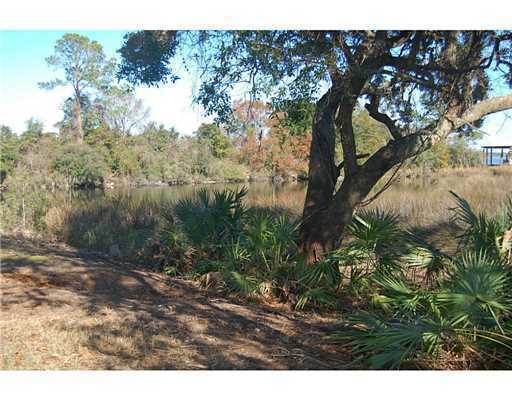 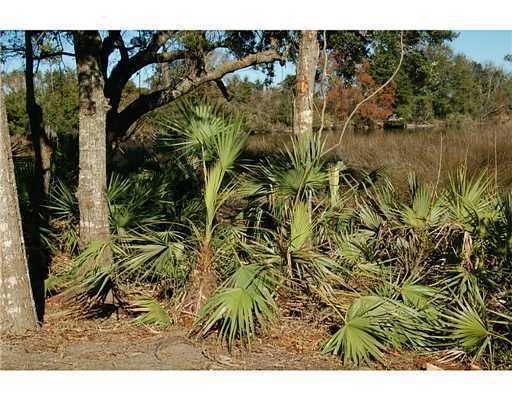 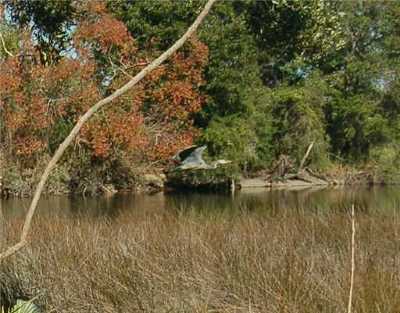 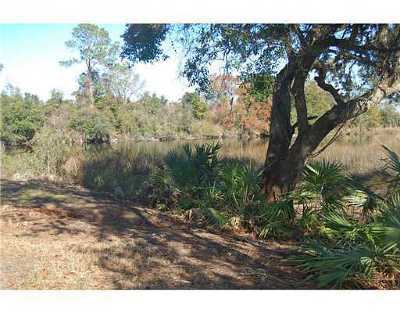 Build your dream home on this beautiful, quiet lot on an inlet of the Back Bay! Live in peace and enjoy the wildlife of the water and marsh. 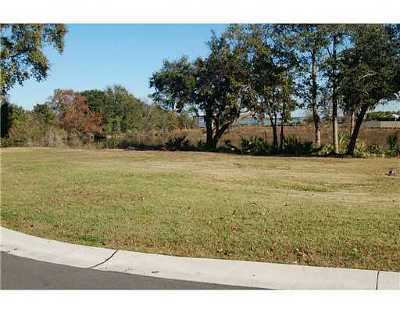 Lot is situated on a cul-de-sac for the utmost in tranquility! 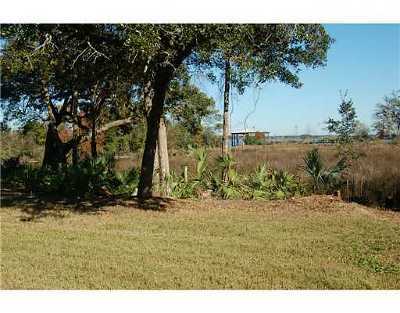 Located in a beautiful, well-established neighborhood and is close to everything!